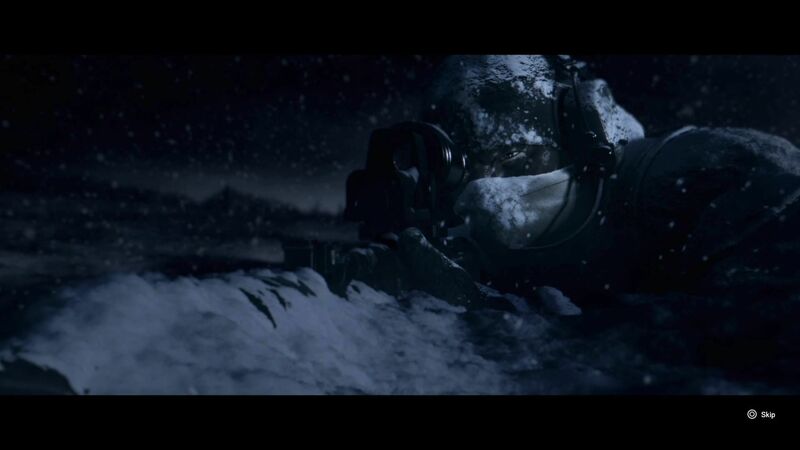 Rainbow Six: Siege isn't kind to rookies. Not only is there the learning curve and underwhelming firepower for the beginners, but the lack of respect from tactical veterans makes it clear that run-and-gun might not be such a good idea. But whether its the flying debris or unique operators, the game has a way of drawing you in and keeping you hooked. 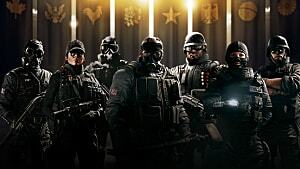 To get ahead of the competition, there are a few things a recruit may want to keep in mind in order to unlock some more sophisticated operatives and up that win-loss ratio. For most experienced FPS veterans, blowing by the tutorial is somewhat habitual. R6:S is different than most, in both gameplay and preparation. Although the game controls are standard for the most part, some of the level mechanics may differ from what a player is used to. Not only do the videos offer knowledge that experienced players already have, but they also offer rewards for watching them. 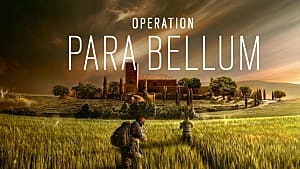 There are three videos to choose from ("Barricade", "Walls", "Floors"), all of which reward you with 200 Renown -- the currency by which operatives and weapon attachments are unlocked. Watching all 3 videos earns you 600 Renown instantly, as well as an additional 200 for the tutorial completion. Hopping right into Multiplayer with an extra operative (which start at 500 Renown) isn't too shabby. Note - You don't even have to watch the whole video. All a player needs to do is open a tutorial video, then exit. It makes no difference, as Renown is still rewarded, though the information may help a newcomer. If you want that level to rise rapidly, you're going to want to get those points up fast. Luckily, R6:S has a variety of ways to collect points, many of which don't even involve enemy interaction. The easiest and one of the most advantageous methods is spotting enemies and objectives. Drones and cameras make this possible from attacker and defender positions, respectfully. Barricading doors and windows also grants a small amount of points, which add up over time if you're a dedicated contender. Aiming carefully for a head-shot kill also adds some extra experience points, in addition to showing others who's the boss. Additionally, don't be afraid to use your operatives equipment. 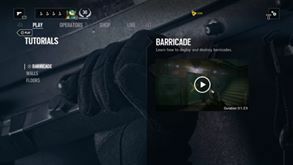 Greater points are awarded for jamming signals with Mute or deflecting bullets with Montagne, for example. The quicker you level, the quicker you'll be able to step into the ranked matches, which are available after level 20. No one likes to lose. In R6:S, winners not only get the glory, but they also get the reward. It's important to know that more Renown is gained after you win a match. A loss will still reward you, but significantly more comes from a victory. With this in mind, it's important to communicate with your squad. 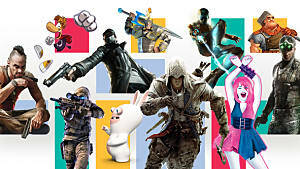 As mentioned before, R6:S isn't a run-and-gun type of game. It's very easy to turn a corner or breach a wall and be met with a spray of bullets. Communicating often with your team members to call out enemies, objectives, and booby traps will not only keep you alive longer, but it will greatly increase the chances of your team winning the round. While there are those who prefer to play the silent mercenary role, you'd be surprised as to how many players are willing to communicate and coordinate online. Coordination is key. As you continue to breach and blast your way through multiplayer, keep an eye on the challenges that are thrown your way. At the very least, you will be offered two right from the start. As you progress, an extra challenge slot will be available, giving the player three. 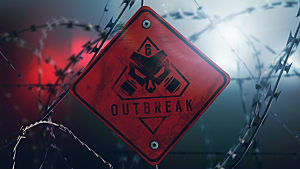 If you are a truly dedicated operative and have purchased the R6:S Season Pass, then two more challenges slots will become available. 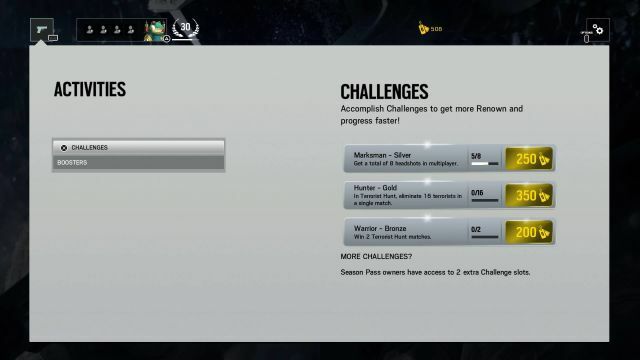 So, higher level Season Pass owners will have five challenge slots at any given point in time, which will reward 200 or more Renown for every challenge completed. 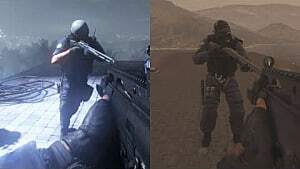 These challenges come in many forms; anything from round wins as an operative to filling a kill quota in Terrorist hunt. Upon completion of a challenge a new one will cycle in, making the Renown grind much less painful. If you find yourself a bit too far behind the learning curve, try hopping into Terrorist Hunt matches. 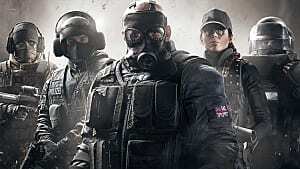 Terrorist Hunt uses matchmaking to pit players against terrorist NPC's aiming to complete or defend an objective, just like a Casual or Ranked multiplayer match. While you are still playing with others online, you will be working with them instead of against them. Terrorist Hunt also offers a choice of difficulty level, from which the NPC's are adjusted accordingly. 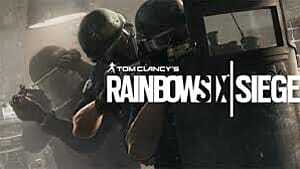 Renown and experience are still gained in the same way as regular multiplayer, but the rewards are slightly lower. 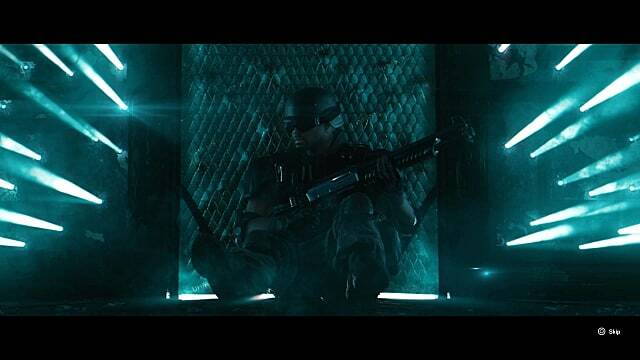 It's also worth noting that Terrorist Hunt can be played "Lone Wolf," putting the player in the role of a solo operative, depending on no one but themselves. But be wary - even at the lowest difficulty level, the NPC's do some serious damage. If your patience is short and you find yourself with a little extra pocket change, boosters are a great way to expedite Renown acquisition. 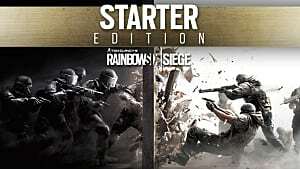 Boosters can be purchased through the "Shop" section of R6:S. After purchase, you will be given a code which then must be redeemed via your platform specific game market. 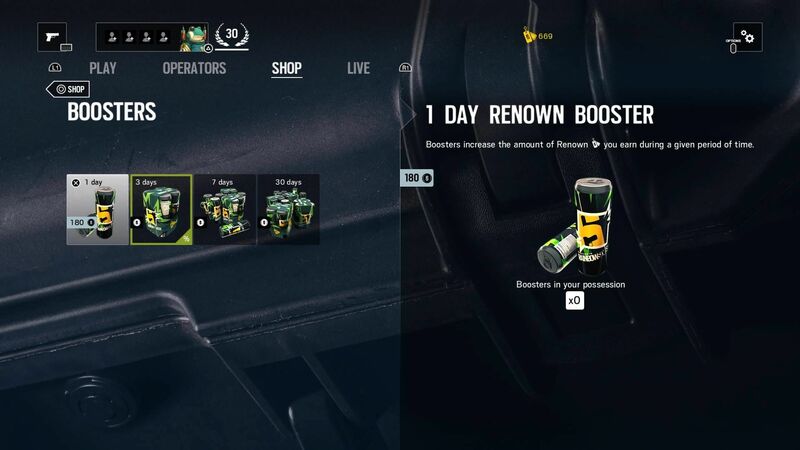 The booster can then be applied in game to multiply Renown for a specified time frame. There are currently four different boosters provided by R6:S for purchase: 1-Day, 3-Day, 7-Day, 30-Day, all of which increase earned Renown by an extra 50%. What's more, for each teammate in your squad that has a booster active, you will earn an additional 10%. On top of that, if your whole squad has active boosters, R6:S will tack on an additional 5%, making the grand total an additional 95% Renown. With boosters that high, the operatives practically unlock themselves.